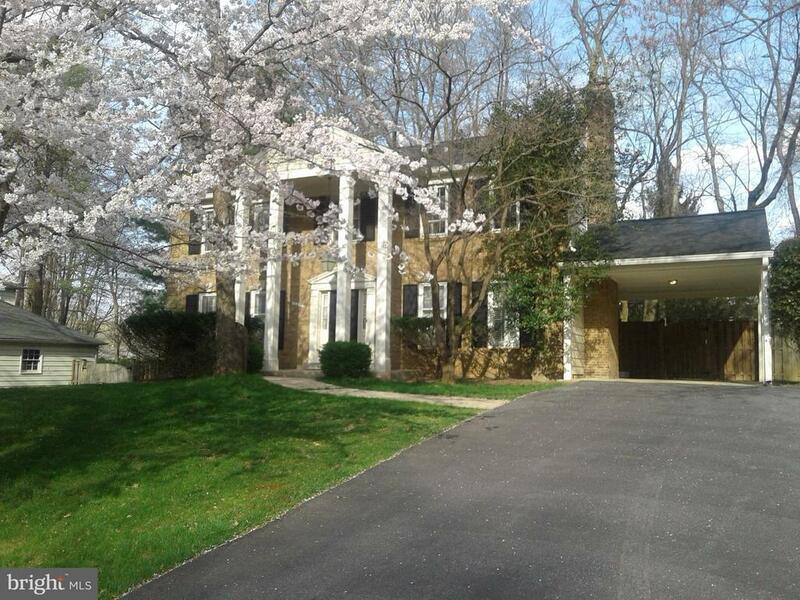 OPEN SUN 4/14 2:00-4:00pm Stately colonial in Norbeck Estates.Recent updates include: Brand New HVAC, & recent roof. Updated kitchen with granite counters& stainless steel appliances, French doors from kitchen lead to a large Trex deck overlooking beautiful flat treed lot with "park like"setting. Family room off kitchen with floor to ceiling brick fireplace. Hardwood floors thru out main and upper levels, Lower level with brand new carpet and large recreation area and custom built bar. Freshly painted and more.